A recent trip to the Whoopsadaisy Pavilion got me thinking about how Preston Park and, indeed, local parks generally have changed since Victorian times. The land that became 63-acre Preston Park was purchased by Brighton Corporation from the Bennett-Stanford family in 1883 for £50,000. It was formally opened in 1884 after much landscaping. A cycling track and clock tower followed in 1887 and 1892 respectively. Historian Virginia Hinze explained to me that plans were unveiled in 1928 by the council’s Superintendent of the Parks & Gardens, Captain Bertie ‘Mac’ MacLaren, that included a six-acre lake. The lake was never built but, nevertheless, the park of today was essentially created. MacLaren used various items to decorate the park, including statues and urns, from the Aquarium in Brighton that was being converted from Gothic to Classical at that time. Railings and a large entrance lodge were removed and pavilions were added. The Rotunda was added in 1929. I remember seeing the Ladies’ Bowls Pavilion being advertised by the Friends of Preston Park back in 2012 with no specific use in mind. It ended up being rented on a ten-year lease the following year by the charity Whoopsadaisy which looks after children with cerebral palsy and other motor disorders. Prior to that, it had been empty for around five years. I met Caroline Matanle at the Whoopsadaisy Pavilion (great name!) who told me that around 25 children are based there. Although the building is not large, the space is ideal. The interior is bright and exciting, and was, I understand, painted by volunteers from HSBC and Lloyds. The exterior has been left as original and consists of a prominent pitched roof with generous eaves that create a colonnade. The green opposite is no longer used for bowling but now serves as a wonderful meadow. All sorts of buildings have changed use in our parks. The earliest change that I recall is the lodge in the Level being rented by auctioneers Clive Emson around ten years ago. 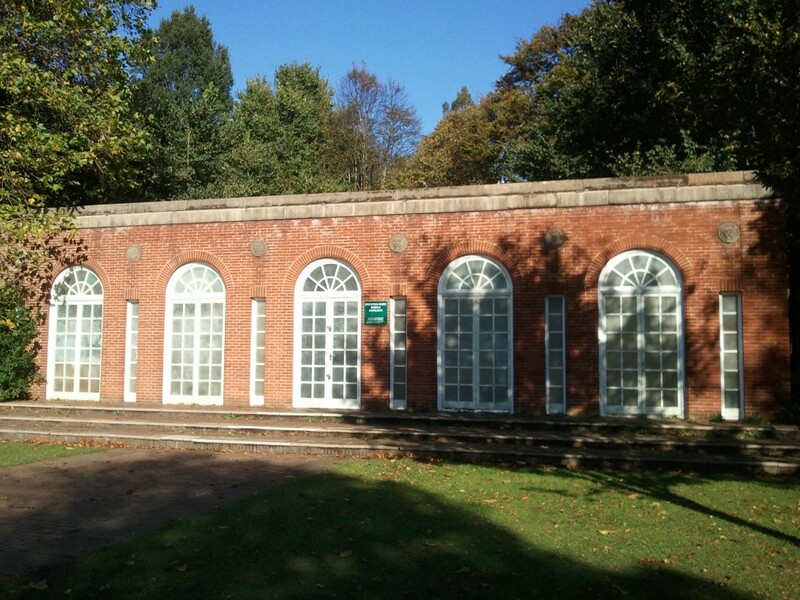 One of the pavilions in Wish Park in Hove is now a nursery. 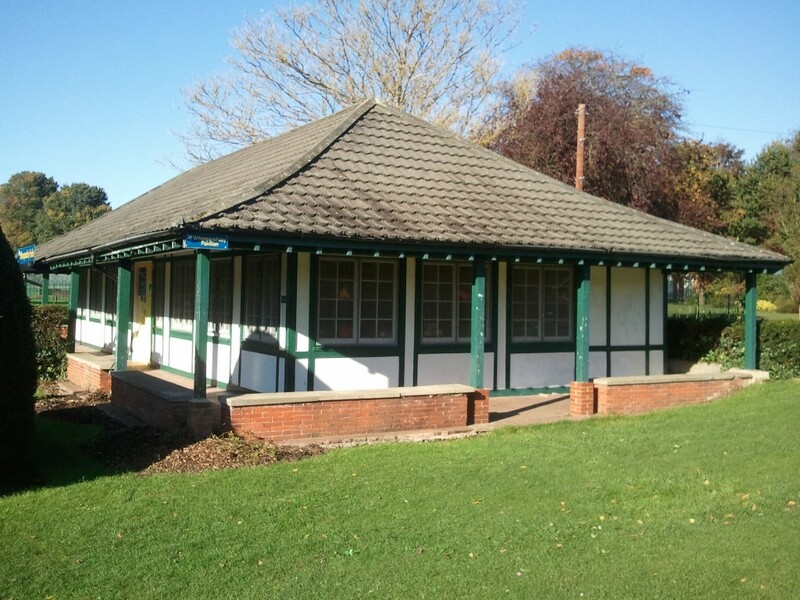 A bowls pavilion on the Western Lawns is now home to Riptide Fit Camp (previously Riptide Gym under the Kings Road arches). Although I’ve listed several examples of bowls facilities closing, the underground hall at the King Alfred is a somewhat different story. It went the other way – from car park to bowls hall.